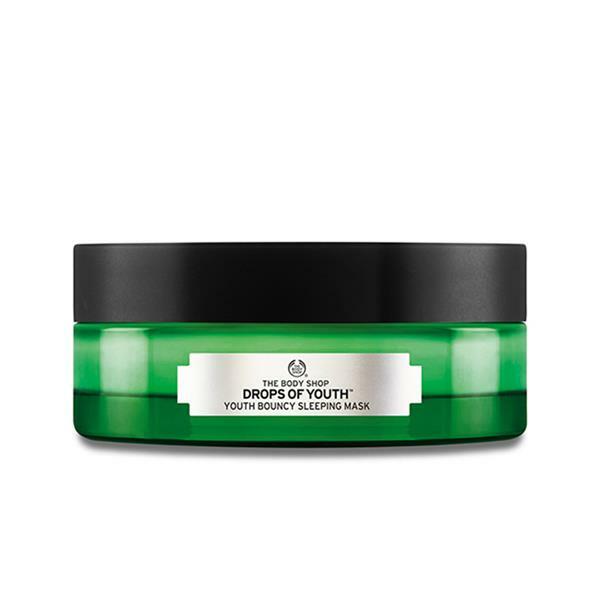 This refreshing overnight facemask has been formulated to address the first signs of ageing. Enriched with edelweiss stem cells, the innovatively bouncy, gel-cream texture moulds itself like a second skin for instant hydration. Wake up to soft, youthful looking skin that feels plumper, replenished and renewed.